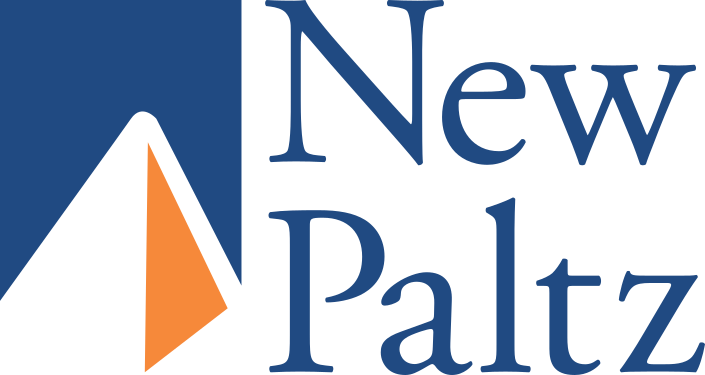 Study Abroad Opportunities through SUNY New Paltz. Use this guide to learn more about the cultures and regions of the world where New Paltz has programs. A Sample of Books from our Collection about cultural immersion, cross-cultural encounters, and travel. And there's Much More! Just Ask! The Library can't advise where you should go abroad -- for that we refer you to the Center for International Programs. Books and other resources about the cultural-exchange experience. We also link you to news and other information from the universities who have cooperative agreements with the CIP's Study Abroad Program. News and information on countries of the world. What is the history and culture of the place where you want to study? What important events shaped the region?